At People in Mind we are all ears! 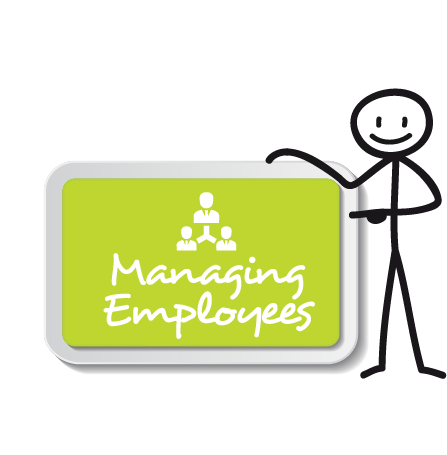 If you need professional, confidential advice in all aspects of managing your team, talk to us! Talking to one of our friendly HR advisors before you make a decision may be all you need. We make it our business to listen intently and to help with practical and relevant HR advice. We are used to navigating tough employment issues and we will guide you through with a down-to-earth approach, which is professional and respectful of all parties. One of our strengths is the up-skilling we provide to our clients in HR management. It could be as simple as a phone call about a particular issue, right through to one of our team running a disciplinary meeting alongside our client. Sometimes the boundaries in the employment relationship need to be restated. Performance management, disciplinary processes, negotiating and resolving issues are key areas People in Mind specialise in. Although none of us like to forecast issues with employees, they do happen and that’s when drawing a line in the sand is vital. Knowing what to do and in what order, along with how to create an outcome that leaves everyone’s dignity intact, is where the People in Mind team excels. We help set up performance management programmes, with clear standards, time frames and outcomes. The framework we provide will help you meet your employer responsibilities. To achieve big things in business, you need a big goal and an amazing team – your “dream team”. A dream team is one that is not only excellent as individuals, but collectively as well. We can help you get there using tools like on-boarding plans, career pathways, training, coaching and succession planning. We don’t wait till the molehill is a mountain! We sort issues out at ground level where they can be more easily resolved. Frequently we are called in to help when there is a disagreement between staff members. By getting on to the problem quickly, and following a fair and reasonable process, supported by good documentation, we help keep you and your employees on track.